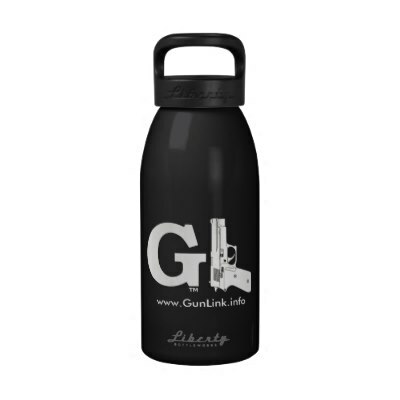 If you usually frequent only the GunLink Forums or GunLink Blog, you might have missed seeing another part of what GunLink has to offer: The GunLink Store. 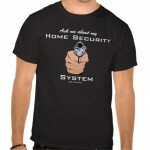 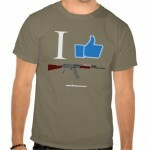 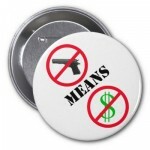 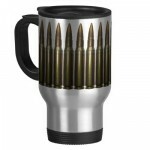 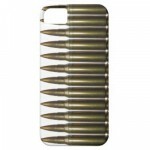 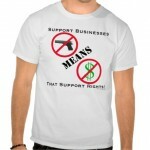 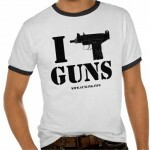 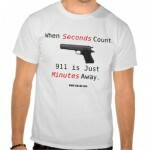 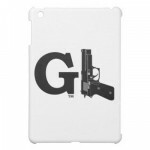 The GunLink Store (via Zazzle) offers a variety of gear to help you show off your support for the Second Amendment as well as your support for GunLink. 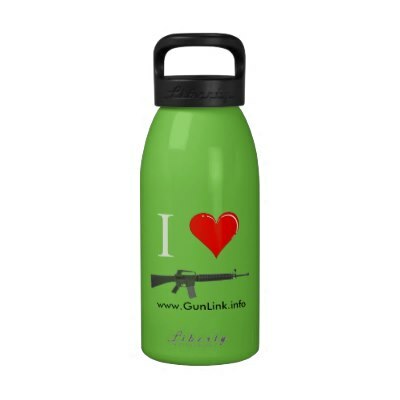 From t-shirts and hats to grill aprons to iPad and iPhone cases to Made-in-the-USA BPA-free drink bottles, you’re sure to find something for yourself or to give as a gift for the gun-loving, RKBA supporter in your life. 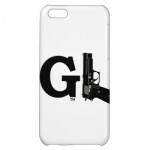 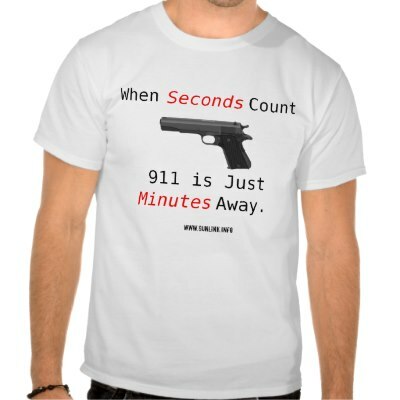 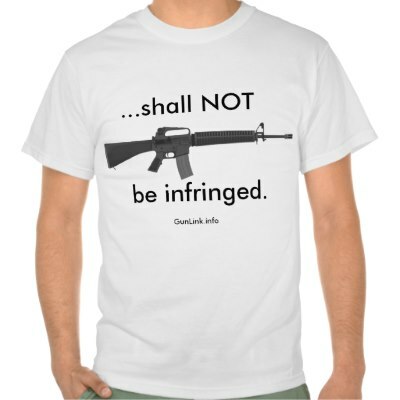 Don’t forget that Zazzle frequently offers great sales and promo codes to make prices on their gear even better; any Zazzle sale or coupon code is valid in The GunLink Store.